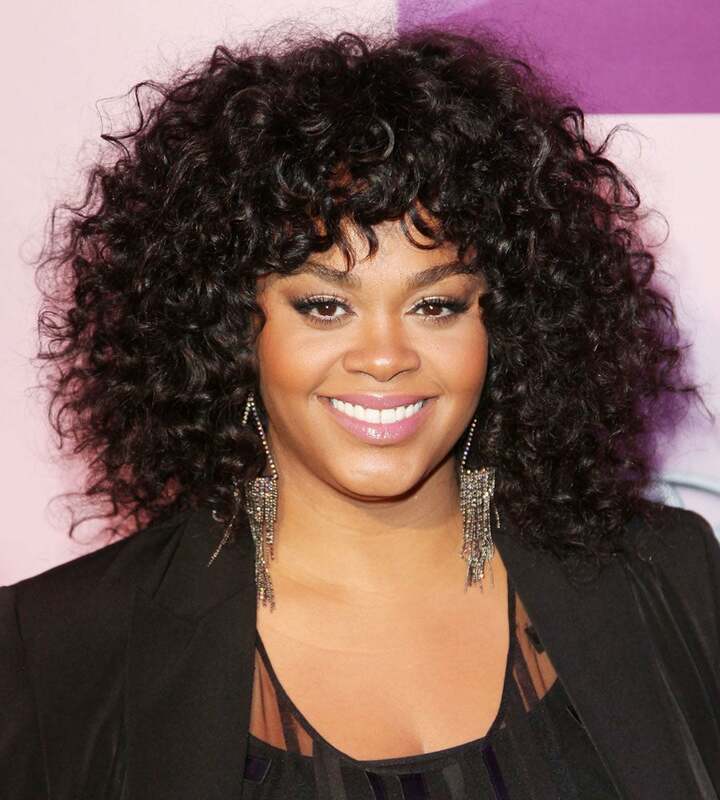 Jill Scott and Janelle Monae to sing at the Nobel Peace Prize Concert! This year has been a phenomenal one for R&B singers, Jill Scott and Janelle Monae. Both are tapped to sing at this year’s 18th Annual Nobel Peace Prize Concert, taking place in Oslo, Norway. The singers stand among some fantastic voices, including country singing group Sugarland, and singers David Gray, and Matthew Morrison. Grammy nominated artist Janelle Monae was honored at our very own “Black Women in Music” event this year, while Jill Scott released her fourth LP, “Light of the Sun” at the start of summer. The Nobel Peace Prize will honor three women, Liberian President Ellen Johnson Sirleaf, Liberian activist Leymah Gbowee and Yemeni activist Tawakkul Karman. We love to see Black women shining!